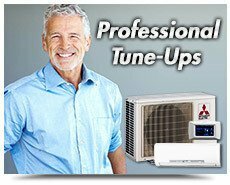 When it is experience and reliability that counts, you can trust in Florida Service Master Conditioning for all your AC repair and replacement needs. 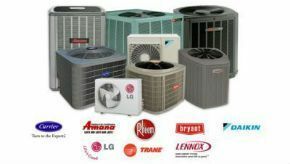 We are a locally owned and operated AC company and have been serving the Miami-Dade area since 1988. We specialize in installing, repairing and replacing home and commercial air conditioning. With a team of factory-trained technicians, we are equipped to handle issues with virtually any model of any brand. To find out how we can help you, call us today. Pretty much any AC repair is an emergency, especially at the height of summer. You can rely on our local AC company in Miami to be near your neighborhood and come to you as quickly as possible. We show up on time, give accurate estimates and usually can get the problem solved in a single day. We strive to earn your trust and deliver satisfaction. Our expert diagnostic services and continuous training mean you will get the most capable air conditioning repair service in South Florida. Whether your AC unit is old, has been damaged by a storm or hasn’t been maintained over the years, we can fix it. All out technicians are factory trained to handle repairs for more than a dozen major brands. We are so sure we can fix your air conditioning that we offer a one-year satisfaction guarantee. You will not find a company that stands behind its work more than we do! Call now and get a written estimate on your AC repair. Stay cool with our wide selection of ac units, mini-split air conditioner systems, swamp coolers and more. We install and service most AC brands and models. 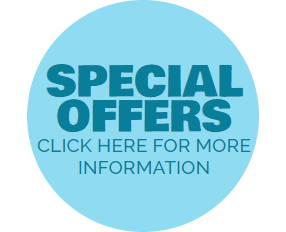 We will be posting special offers and coupons at different times of the year. Save big money on some of our most popular and valuable energy efficiency / HVAC services.$79. In AC systems with a lot of life ahead of them, an AC repair would make the most sense. But if your unit is aging or deteriorating quickly due to poor installation or maintenance, an AC replacement may be the better choice. Ultimately, it is always the customer's decision to make. When you decide on an air conditioning replacement, it is our job to find the most suitable brand and model for your home and your budget. Using information about your home like the square footage and number and size of windows, we will determine the best size product for your property. A unit that is either too large or too small will end up costing you in the long run because it will not run as efficiently and will deteriorate more quickly. 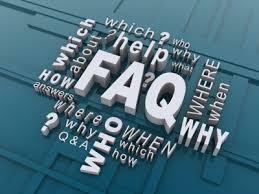 To make the AC installation process easier and more affordable, we accept all major credit cards and offer financing. With competitive pricing and worry-free buying, installing a new air conditioner in your home has never been easier. Your home is your personal space where you can relax and be comfortable. When your AC stops working, it is hard to relax. On top of the increasing heat in your home, you have to deal with the stress of expensive repairs and the possibility of a replacement. Our AC repair service aims to put your mind at ease and get your property cooled off fast. 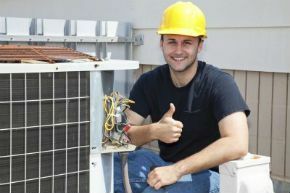 Central air conditioning can fail at any time, so we offer same day emergency AC repair service. Staff from our highly trained team will arrive at your home as soon as possible to inspect the unit. Most often, we are able to locate and repair the problem within a short time. In some cases, we may recommend air conditioning replacement. 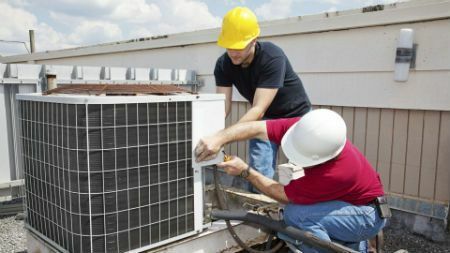 We understand the cost of a new air conditioner is not one anticipated by most homeowners, so we carefully work with our customers to help them make the best decision for their home and family. Florida Service Master DF Inc. is a complete HVAC company, State Licensed, Insured and Bonded with over 38 years of experience in the Industry. We specialize in Residential, Commercial and Industrial projects. With all that Florida Service Master Service DF Inc. has to offer, why not Request a Quote or Schedule an Appointment, today?